Best known as Miss Congeniality from Season 6 of RuPaul’s Drag Race, BenDeLaCreme also appeared on Season 3 of RuPaul’s Drag Race: All Stars. Her ravenous fan-base has since sky rocketed her to the show’s 15 Fan Favourite Queens of All Time! 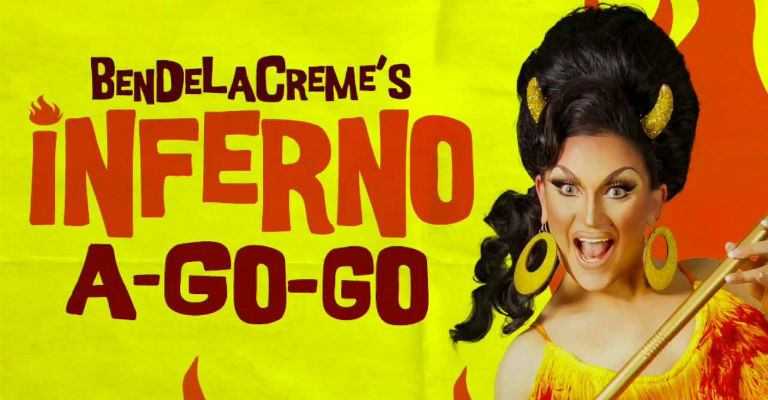 DeLa’s Inferno A-Go-Go premiered Off-Broadway and has since toured to cities around the world. VIP tickets include a meet and greet photo opportunity with BenDeLaCreme, early access to the auditorium and reserved seating in the front rows. Platinum tickets include reserved seating in the front rows. 2018 also sees another RuPaul’s Drag Race star visit the theatre! Alaska Thunderf**k, star of Season 5 brings her An Evening with Alaska show to the stage on Wednesday 4th July. Presented by Klub Kids who run some of the biggest drag events in the UK, the evening will feature live musicians, comedy and a pre-show from the Klub Kids. Tickets are on sale now priced at £20.50. 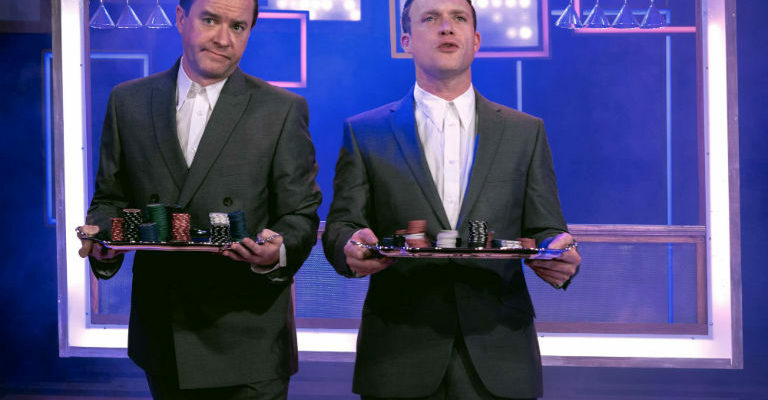 Group bookings over 5 will receive £5 off each ticket.